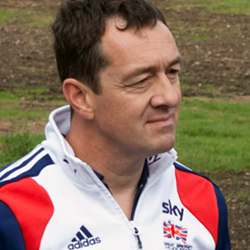 Great to hear Olympic Gold medallist Chris Boardman speak very well on the issue of road safety on the BBC. It is the environment we have to make safer. The health service should be saying, people want to ride bikes, government get everything out of the way and get these people riding bikes. 35,000 people die of obesity. Link to the BBC Breakfast segment here and you can read more about it on the British Cycling website. This entry was posted in Campaign and tagged safety by Paul Luton. Bookmark the permalink.